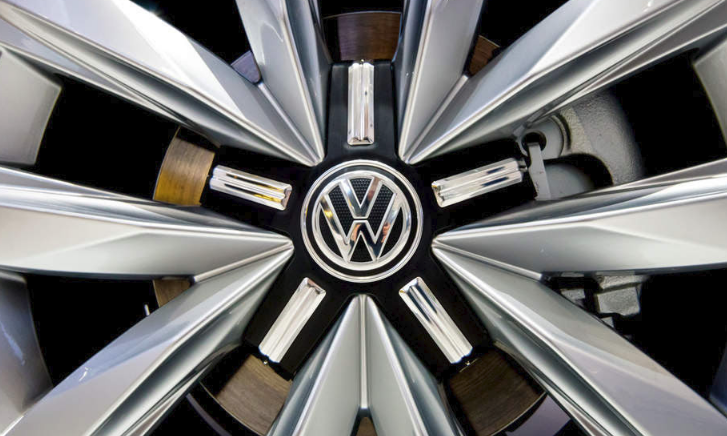 VW is powering forward its zero-emission mobility designs. The move follows a raft of electric vehicle commitments from VW last year, which saw the company attempt to move on from the “dieselgate” scandal with plans to invest $39 billion in a drastically expanded fleet of zero-emission models, beef up EV production capacity around the world, introduce new EV sharing schemes and end production of conventional internal combustion engine cars as early as 2026. The name ‘Elli’ stands for ‘electric life,’ because we intend to enable a lifestyle that fully integrates the electric car in people’s everyday lives.